An interview with Matthew Goode (1930-), a lifelong resident of Lower Roxbury. Goode talks about the prominent businesses-groceries, butcher shops, pharmacies, and churches-that were owned and managed by African Americans in the community. Goode also talks about his memories of the Shaw House and Breezy Meadows Camp. This interview was collected as part of Northeastern University's Lower Roxbury Black History Project (2007-2009). Video is compressed. A higher resolution video is available in an iMovieProject format and on MiniDV. Please contact the University Archivist for more information. 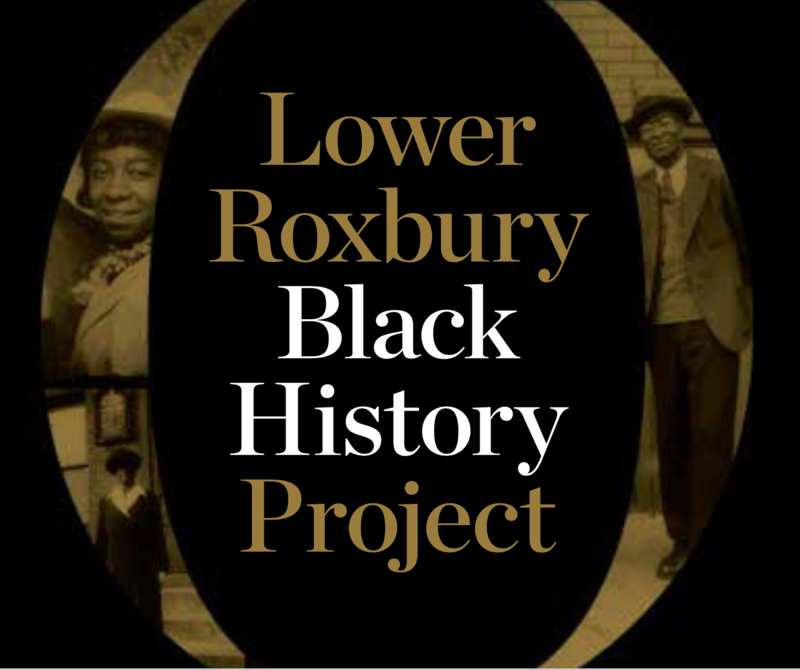 An Interview with Matthew Goode, December 26, 2008, Lower Roxbury Black History Project records, 2007-2009 (M165), Archives and Special Collections Department, Northeastern University Libraries, Box 3, EH 2.